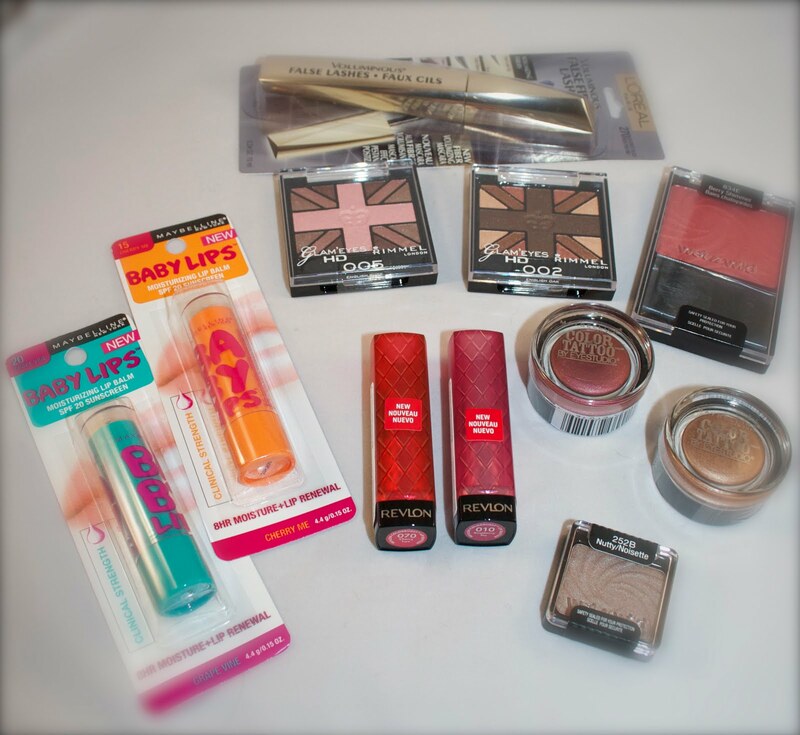 I am not usually a big drugstore makeup buyer. Mainly because I love the experience of swatching colors at stores like Sephora and Ulta in order to find the perfect, must have shade! 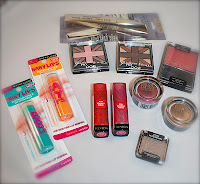 But once a year, pretty much always in December/January, I am drawn towards drugstores. Not only are there usually some killer sale around this time of the year (hello 75% off!) but it seems that new and exciting products are always released! And this year was no different! 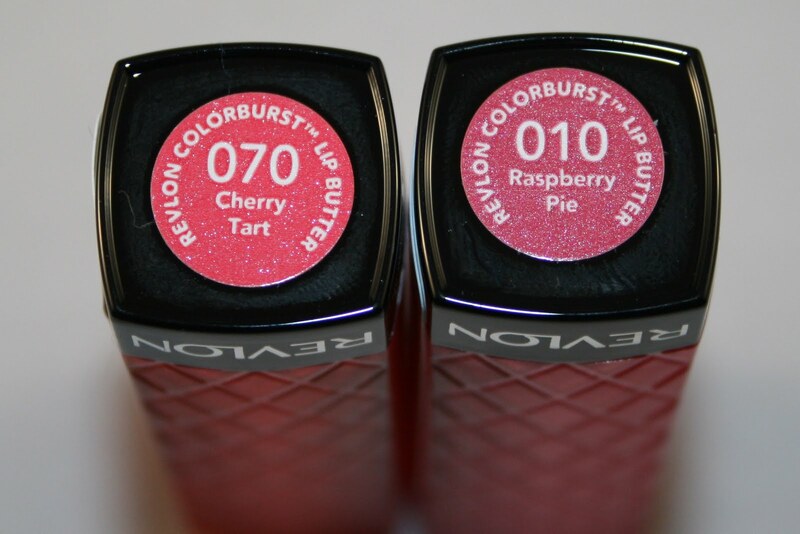 I first grabbed a couple of the highly coveted Revlon lip butters in Cherry Tart and Raspberry Pie to add to the two I already own (Peach Parfait and Berry Smoothie). I didn't get the hype about these when they first came out, but they've really started to grow on me! 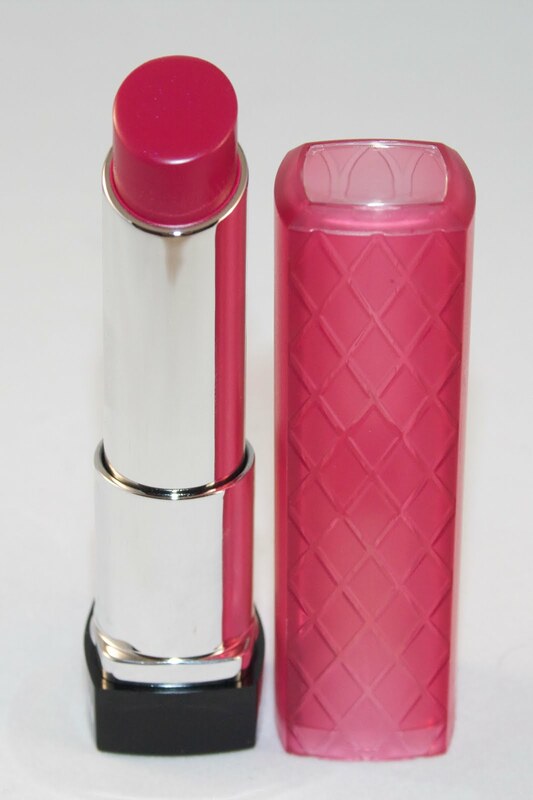 And I've heard that Cherry Tart is a dupe for MAC Cyndi, which I love! 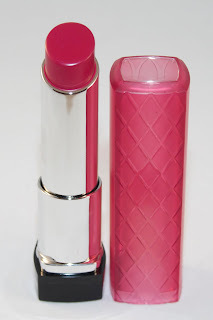 And sticking with the lips, I also grabbed two of Maybelline's Baby Lips lip balms, in Grape Vine and Cherry Me! 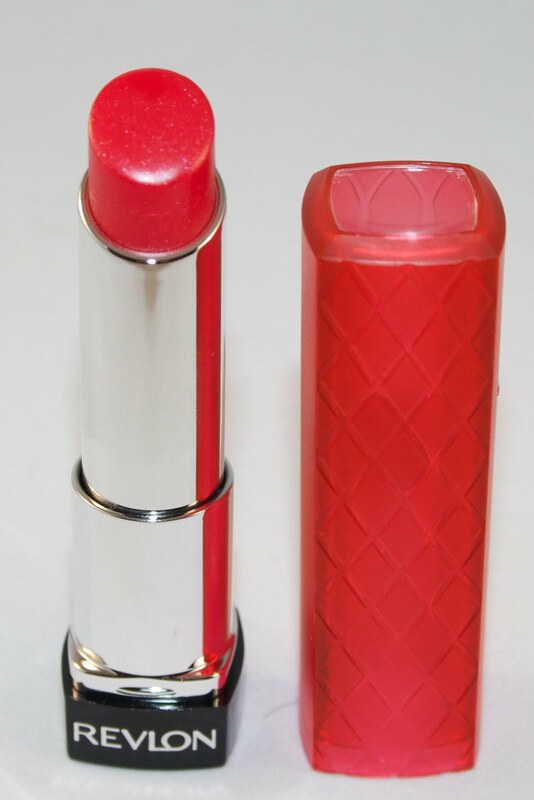 Here's hoping for soft lips this winter! 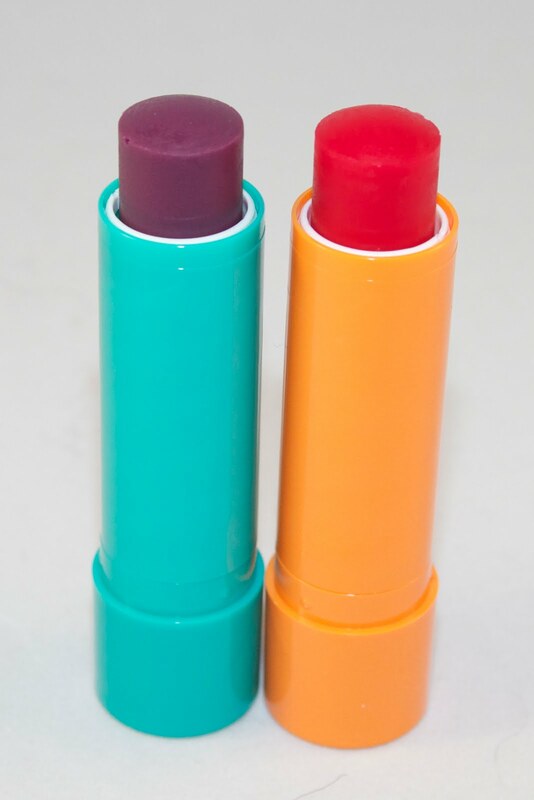 And at just a few bucks a pop, these balms are much more palatable than the Fresh Sugar Lip Treatments. 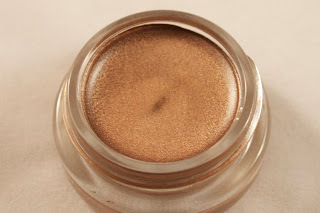 I also managed to get my paws on Maybelline's new Color Tattoo 24 hr cream shadows! The display was untouched when I reached it, but I restrained myself and only grabbed Bad to the Bronze and Pomegranate Punk. 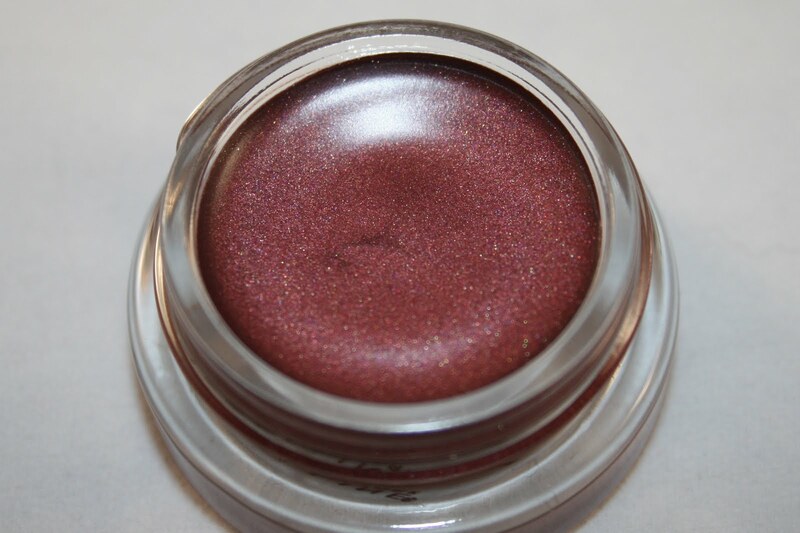 I was disappointed by the shade Tough as Taupe, a matte shade that seemed flat and muddy in the pot, so I sadly skipped it! But I am excited to swatch the two that I have against my Benefit Creaseless Cream Shadows. 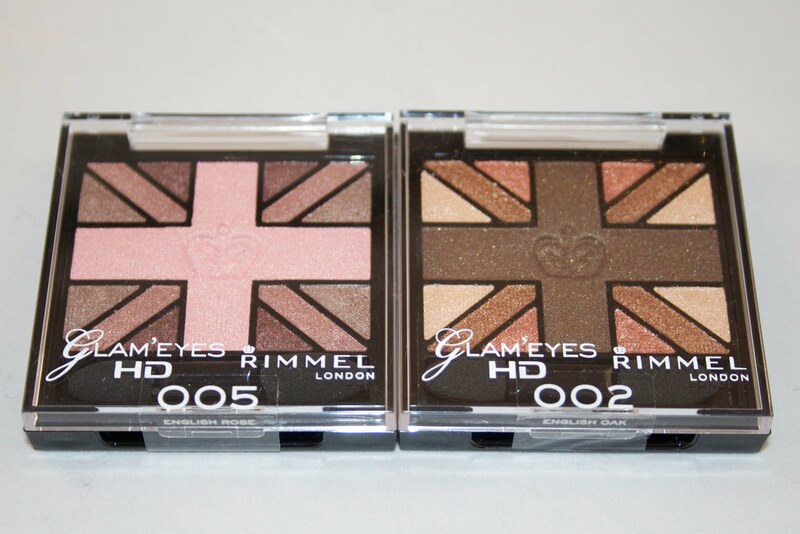 I also grabbed Rimmel Glam'Eyes HD Shadows in English Rose and English Oak, mainly because of the Union Jack pattern. Each contains four different shades and instructions on the back of which colors are meant for the lid, crease, outer corner, and highlight. I'm not sure how easily the colors will be able to pick up with a brush, though, as the Union Jack design makes some of the sections very small. So I may mainly keep these as a decorative item! And last, but certainly not least, I grabbed a new L'Oreal Mascara. 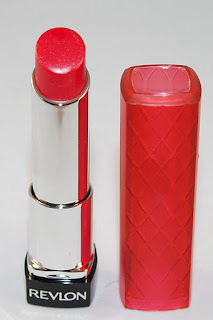 L'Oreal Telescopic Carbon Black has been a favorite mascara of mine for a long time, but I am always looking for the latest and greatest mascara. 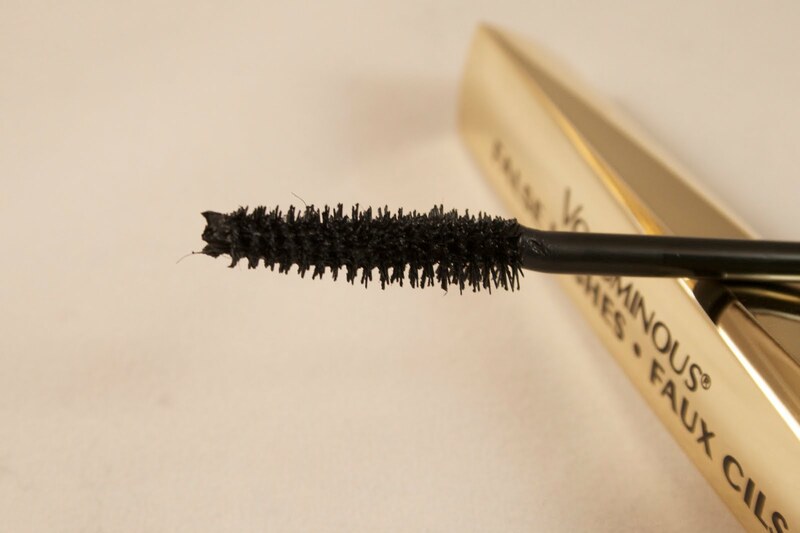 I like a mascara that provides both volume and especially length--and one that makes my lashes black! L'Oreal Voluminous False Fiber Lashes promises to do all of those. I am most excited about the brush on this mascara, as a lot of mascaras I've tried out lately have come with absolutely massive wands that are way to big for my eye, rendering them completely useless. So, fingers crossed for this one!